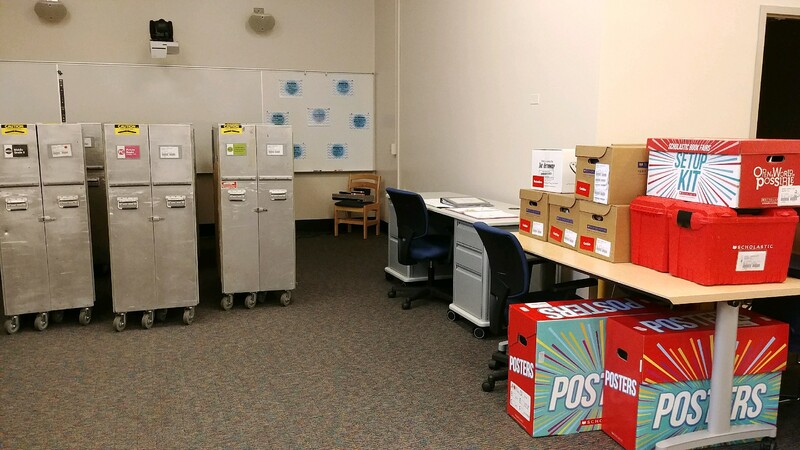 Book Fair will be here before we know it! This year’s Book Fair will run from November 8-16. We also have an exciting new electronic payment option called Ewallet. For more information see our Book Fair’s Homepage! Our Kindergartners are hard at work researching their zoo animals! 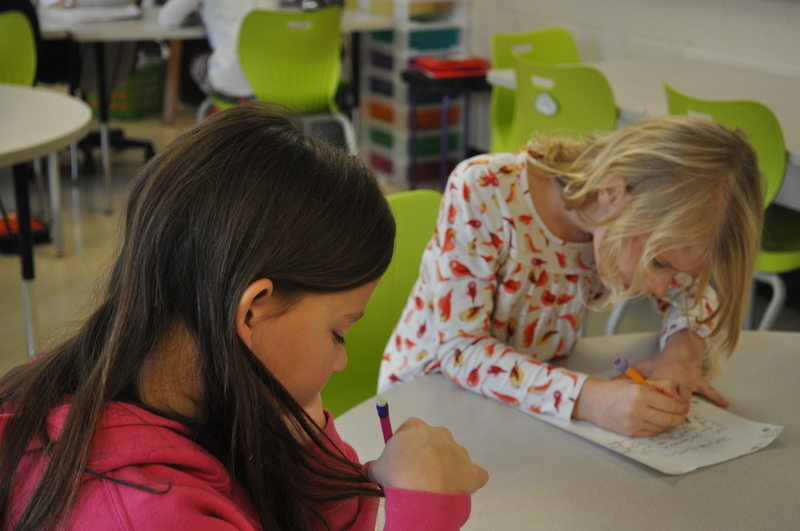 Each group is working hard to become an expert on their animal. Together, students are exploring different videos and websites to gather information. This past week we answered two questions “what does my animal eat?” and “where does my animal live?”. I am excited to see all the information they find! To kick off Kindergarten’s 5th performance task, I got to visit Mrs. Brier’s class today. Kindergarten will be researching different zoo animals in the next couple of weeks. We had a TON of fun using our random spinner to pick which zoo animal each student would be researching. We read “A Sick Day for Amos Magee” by Philip Christian Stead and even took a virtual field trip! Using San Diego Zoo’s live cameras we were able to see a polar bear, orangutan, elephant, koala bear and even some sharks. 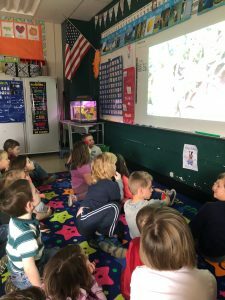 I look forward to the next time I can visit and see what information Kindergarten has discovered about their zoo animals! Today is the first day of Makerspace cycle and that means it’s push in time! While Makerspace takes place in the library, I get to go visit classrooms and collaborate with other teachers here at Brecknock. Today I visited Mrs. Blankley’s third-grade class during their ELA class. 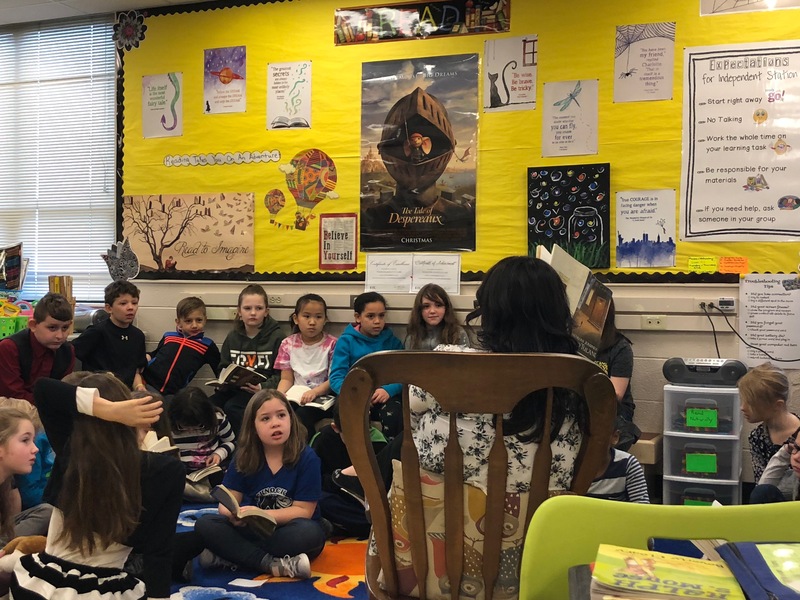 For a read-aloud, Mrs. Blankley and her class are currently reading “The Miraculous Journey of Edward Tulane”. As Mrs. Blankley reads, the rest of the class follows along with their own copy. Today’s book discussion centered around emotions with the class agreeing that “Books can make you feel and experience different emotions” (Mrs. Blankley). For the rest of the class, Mr. Geiman instructed students on how to access and use their new class blogs. Students also learned about the concept of blogging, some new web vocabulary, and handy keyboard shortcuts. 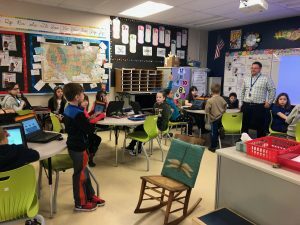 It was very fun assisting Mr. Geiman and seeing students use their class blogs! I’m very excited to see what this ELA class does with their blogs! 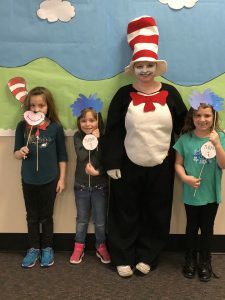 Last week we had a TON of fun here at Brecknock celebrating Dr.Seuss and reading! Dressing up all week, Mrs. Jackson’s Seusserciseville, a library photo booth, and green eggs and ham for lunch on Friday are just some of the highlights. 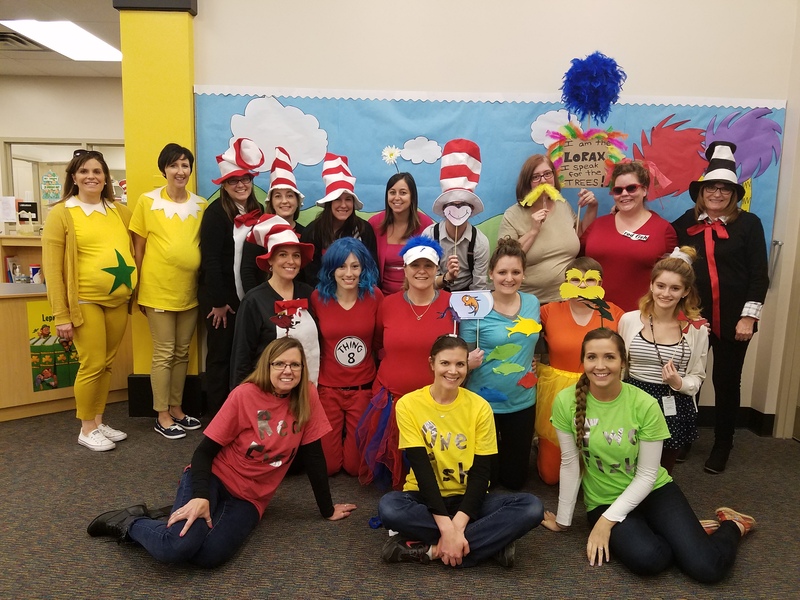 A HUGE thanks to all of the faculty here at Brecknock for dressing up all week and supporting our library by promoting reading. I would also like to thank Jen Harris and the National Honors Society students who came to Brecknock on Friday to read to different classrooms, and Erin Martin for being our “Cat in the Hat”. Picture Books in the Making! Our 6th graders at Brecknock are hard at work creating picture books that teach economic concepts as part of their performance task. I have had the opportunity to push in several times during the course of this project and I CAN’T WAIT to see the final result! These students not only put thought into their plot elements but also how to teach younger students, tough economic principals. Look for some wonderful picture books to be coming soon! 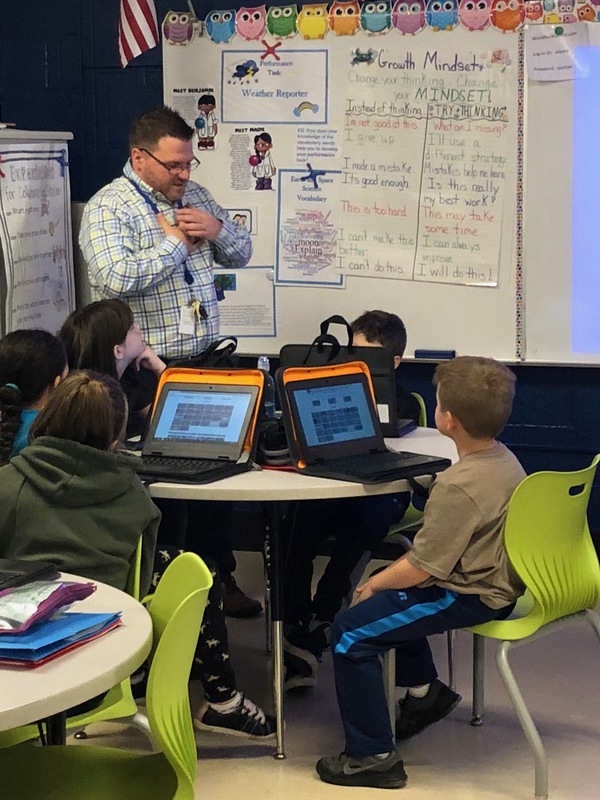 As part of our new elementary curriculum this year at ELANCO School District, students have the opportunity to get “hands-on” with project-based learning. During push-in this cycle, I had the privilege to watch the 5th Grade team introduce their next Performance Task; Food Truck Entrepreneur! 5th-grade students will get to design their very own food truck, utilizing food grown locally. In library, 5th grade will be focusing on information literacy and research skills in order to be successful with this performance task. Good luck 5th grade! I can’t wait to see what you come up with! This week is RIF! What is RIF? RIF stands for Reading is Fundamental and here at the Brecknock library, we believe that reading is the foundation of learning. During RIF, each student at Brecknock will receive a free book to take home and keep, thanks to the generosity of our PTO. Ask your student what RIF book they chose this week! 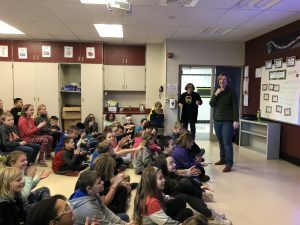 What does Mrs. Means do during Makerspace? As many of you know this year at Brecknock we have an exciting new program called Makerspace! Our Makerspace teacher, Mrs. Carter, teaches students how to effectively collaborate, create together, and explore. But what do I do during Makerspace cycle? 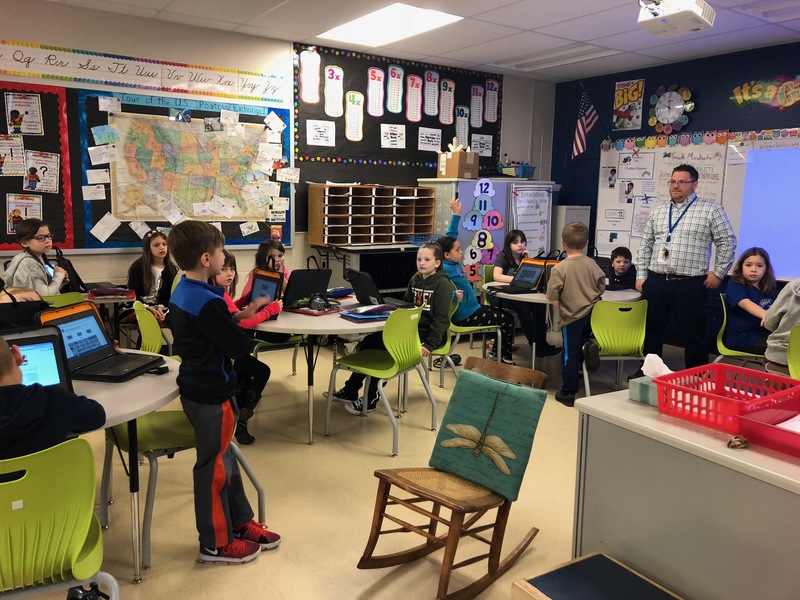 During Makerspace cycle, I am able to go into the classroom and collaborate with our teachers here at Brecknock to integrate information literacy and research skills into our curriculum. This cycle, I was able to work with Mrs. Blankley’s ELA class. 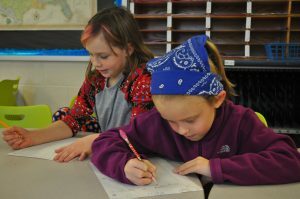 Mrs. Blankley’s class is working hard to become Recycling Advocates as part of their performance task. 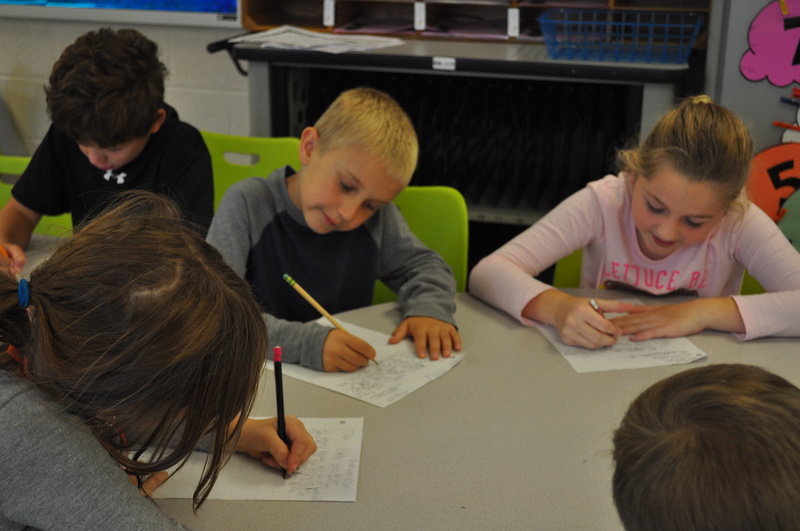 Students worked VERY hard to compose a letter to Mrs. Andersen purposing some changes around school that would help us recycle more effectively. Don’t forget the Book Fair is almost here! Mrs. High and I received our Book Fair delivery this morning and are very excited to have you all come and shop November 9-17! Take a look at our schedule and online Book Fair here. We still need more Book Fair volunteers! Want to help out? Click here.